you suspect a serious head injury. Stay with them until the ambulance arrives. If they become unconscious, follow these instructions. Any head injury can be serious, although most are mild. How do I know if someone has a head injury? ACC has more advice about how to recognise concussion on the sports field. 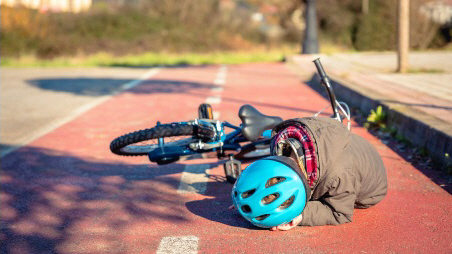 What should I do if someone has a head injury? Apply a cold cloth or ice bag wrapped in cloth to the site of their injury. If they have a bleeding wound, apply direct firm pressure to the wound to stem the bleeding. DO NOT apply pressure if you suspect a skull fracture. Check the person's airway and breathing. If they become unconscious, follow these instructions. It's best to get the person checked by a doctor after any head injury. See a doctor urgently if their symptoms get worse or if they develop new symptoms. Also follow the instructions in the ACC leaflet on caring for your child immediately after a head injury.